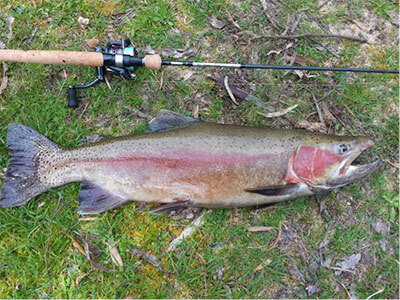 Rainbow Trout are an introduced species that inhabit the southern states of Australia predominantly. 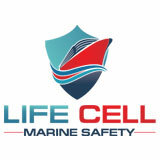 They can be caught in rivers, dams and lakes throughout these areas. Rainbow trout do have areas where they are self supporting, but they are stocked heavily into many areas for their sporting ability. They are more prominent than brown trout due to the amount of private fisheries they have been stocked into. It is a common belief with anglers that they have better fighting ability than that of the brown trout. 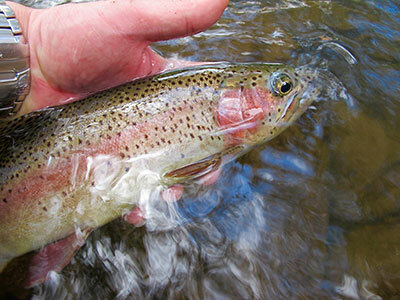 Rainbow trout love running water and sometimes the faster the better. They will lay in sections of fast water that you would not expect a fish to be in and they love traveling upstream into the current. When hooked the run very fast and they generally don’t give up easily sometimes spending more time out of the water than in it. They have been stocked extensively into many waterways and its not uncommon for them to be in many private dams around the country as they can be purchased specifically for this purpose. They are easily distinguished from other trout by the red stripe that runs through there body and there are several colour variations of this also. There are several ways to target trout depending on where you are located. Its best to check the local angling regulations in your area to check what the rules and regulations are as in most instances a freshwater licence is required to fish for them. 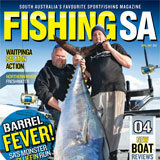 They can be caught using lures, soft plastics, flies and bait. You can fish from a shore or boat using any of these methods. They are a great sporting fish and they have good fighting ability. It’s not uncommon for them to run and jump once they are hooked. They have soft mouths and it is easy to pull the hooks if you have your drag too tight so a patient approach will see you land more fish. A loose drag is a must and its important to wear the fish down rather than just try and get them in as quick as you can. Trout fishing gear has come a long way over the years from where it began. 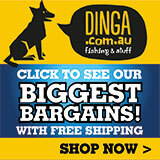 Most people used bigger rods and reels back in the earlier years, but these days you can use a 1-3kg rod or heavier with either a 1000 or 2500 size reel. 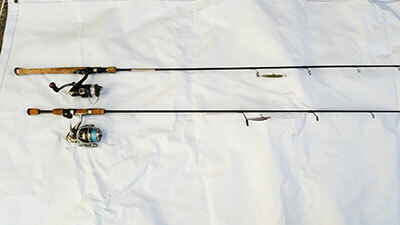 Length of rod would be up to your preference, but anything from 6-7ft would be ideal. Carbon fibre, graphite and nano rods are the way to go and if you use these you can cast comfortably all day due to their light weight. 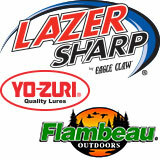 When fishing for trout there are many types of line available to suit your needs. If your using braid you can use anything from 4lb to 12lb as there is very little difference in the line thickness these days and its just your preference of where you will be fishing and what size fish you will be targeting as to what you want to use. 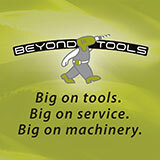 You can use several sizes for your leader depending on your personal preference. The selection of size should be based on where you are fishing and the size of the fish, but generally anything from 4-10lb would be fine. 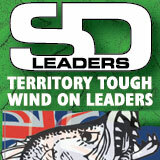 You can use monofilament or fluorocarbon as your leader material. You can also use fluorocarbon or monofilament as your main line and then no leader is required unless you wish to use a heavier one than what your main line is. There are benefits to all three lines and it’s completely up to you what you use. Using braid is a definite benefit when using soft plastics though as you can feel exactly what’s happening. Depending on what you wish to do there are many options available to you. Jig heads: from 1/16th to 1/6th it depends on what area you will be fishing and depth. Also its best to choose a hook size to suit the size of your plastic as you don’t want to be using a small plastic with a big hook so take this into account when choosing. 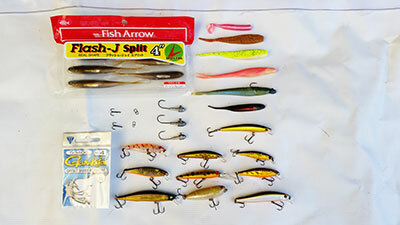 Lures: Most lures will come with the trebles already attached. Try and use the same size hooks that have come off the lure. 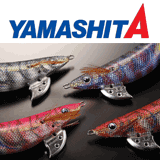 There are many different brands such as Owner, Gamakatsu, Decoy and Mustad. Any of these are fine and in most cases size 10 or 12 will suit, but I never use silver hooks on trout lures as it looks unnatural to see them hanging from a lure. 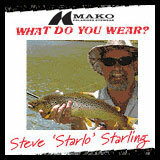 Sinkers: When trout fishing the least weight as possible is best. When a trout takes a bait if it feels weight and resistance it doesn’t feel natural. 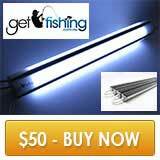 So look at thje bait and where you will be fishing and choose the lightest you can. Barrel sinkers or ball sinkers are best. Hooks: When bait fishing there are many hooks available. You need to look at your bait and decide what hook best suits the bait based on its size. You have many baits you can use from worms, wattle grubs, baitfish, mud eyes etc so your hook choice will be based on the bait used. The possibilities are endless really. Clips/snaps: When using lures you can use clips to attach your lures. 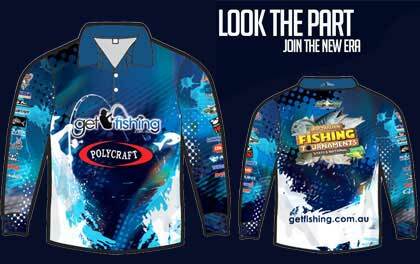 There are several available and the benefits of these are it enables you to change lures faster rather than retying. 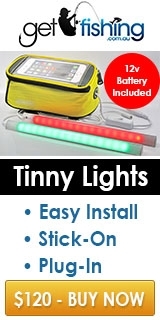 Trout don’t seem to mind clips, but try and use as small as possible. Size 00 are generally rated to around 18lb so they are ideal. Damiki and Decoy both have versions of these. There are literally hundreds of options available when it comes to choosing a lure or soft plastic to fish for Brown trout with. They are a predatory fish, but they can also be quite lazy at times as well. You can use anything from small hard bodied lures up to six inch plastics with success. 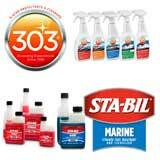 They key is matching the bait that inhabits the area. If you can use something of similar size or colour then that’s a good starting point. Try mixing up how you fish them from fast to slow and with aggressive twitches and even letting the plastics bounce off the bottom. It will depend on what sort of mood the fish are in as to how they react. Once you work out a pattern then try sticking to that. It’s a matter of what works on one day may not necessarily work on another. A selection of what you can use to catch brown trout. There are many baits to you can use when fishing for brown trout. You can use wattle grubs which the fish love. They can be rigged on a running sinker rig and fished on the bottom or they can be used unweighted. Worms are another great bait and these are especially good when fishing rivers that are on the rise or when newly covered ground has been covered by rising water. In some areas you can use baitfish, but check your local regulations first as depending on your location this may be illegal. 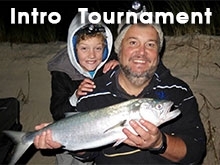 It is a very popular method for catching sea run trout. mudeyes are a great bait for trout. These can be fished under a float or unweighted. 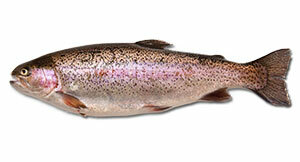 Trout find these hard to resist and in the warmer months they are very popular. Brown trout are a predatory fish this helps us as anglers to catch them. You can use many methods to do this, but remember to try and use what looks natural. Rainbow trout love running water. 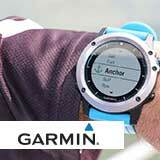 They will travel great distances following it and lay in sections that you would think impossible for a fish to be in. The faster the better at times. They can sometimes travel in schools and its not uncommon to catch several fish from the same spot. 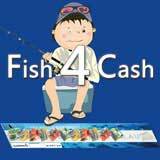 They can be very fussy at times and follow your lures without taking them which is all part of the challenge. Sometimes a change of colour or retrieve will get them more interested. 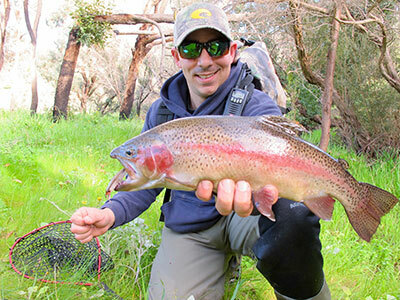 Rainbows love bright and flashy lures. Sometimes things that look completely unnatural they will eat. It’s sometimes a case of the brighter the better. Pink and orange are two such colours. They love structure and this ranges from rocks, logs, trees or anything they can hide under. It pays to fish around these as this is where you will find them. They also like running water and you will find them in very fast sections of running water, but generally they like sitting behind structure in this instance where they can ambush any prey that comes past their nose. When using soft plastics don’t be afraid of using big plastics as they will eat them even when they are 6 inches long. You will be surprised how big the plastics are that a small fish will take. When using lures fish with big rips and jerks. This mimics a baitfish and sometimes the faster the retrieve the better. It is not necessary to pause the lure and a constant wind with twitches works well. 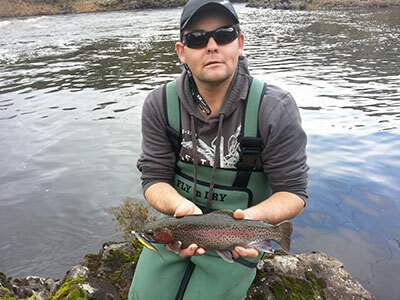 If fishing in running water don’t dismiss anything as they will hold in very fast water. If you can see structure that breaks the current as in behind a rock give that a go as they will often sit behind these as it requires less energy. 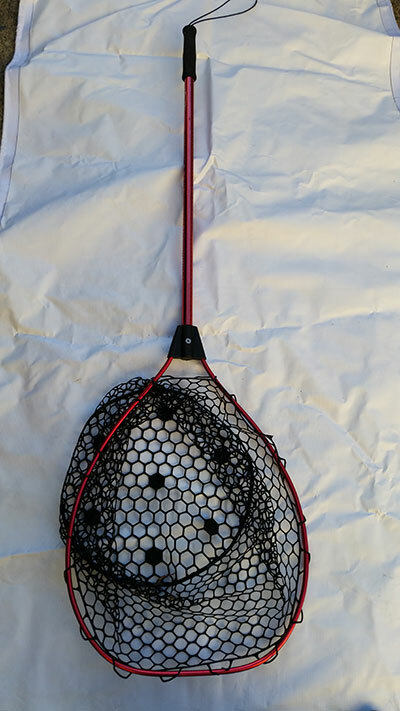 When fishing its and advantage to use a landing net as this gives you a better chance of landing the fish rather than trying to beach it or pick it up. 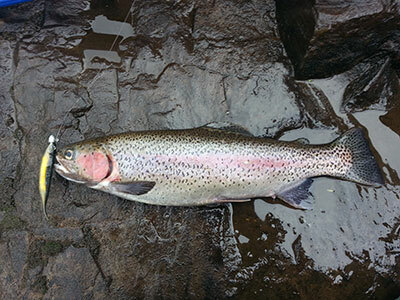 Rainbow trout can be caught at night using most methods. Big fish feed at night under the cover of darkness as it gives them plenty of cover. 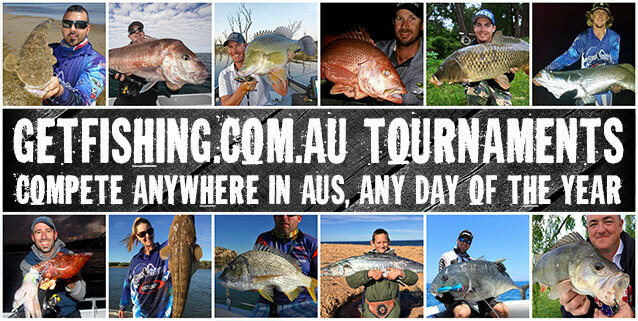 Using wattle grubs of a night and surface lures are very productive and can result in some big fish captures. The key of a night is fishing as slow as possible. 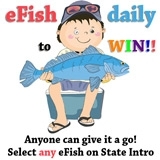 Look for showering baitfish as this is a sign that there may be a fish chasing them. It pays to give these some attention if you see them. They have soft mouths and it is important to have your drag loose so they can pull line once hooked. This prevents them from breaking your line and helps prevent losing them. 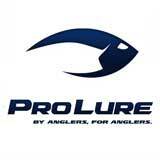 If you are using fluorocarbon or monofilament as your main line its very simple to tie your soft plastic. You can use a knot such as a Clinch Knot tied directly to the jig head or a loop knot such as a Lefty’s Loop. If you are using braided line then it’s necessary to tie a leader to your braid. 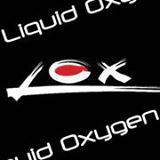 You can use either fluorocarbon or monofilament for this. To attach the braid to the leader you can tie an Albright Knot, the FG knot or a Double Uni Knot. Either will work fine. There are some good instructional videos in our Knots and Rigs section that will show you how to tie these if you are unsure. Once you have the leader attached it simply a matter of tying the line to the jig head. When rigging your soft plastic it pays to lay your plastic beside the jig head and work out where the hook should exit. The key to rigging a plastic is to make sure that it is rigged straight. When bait fishing there are a few ways you can fish your bait. The key to bait fishing is to fish as light as possible. You can use a running sinker rig which consists of a sinker above a swivel with a length of line underneath with a hook attached. The key is for the sinker to be as light as possible so that when the fish picks the bait up it does not feel any weight. 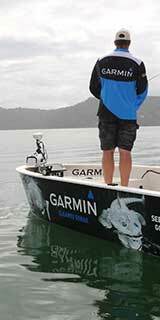 You can fish an unweighted hook and allow your bait to float or drift. 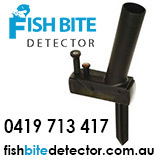 This method is very popular and can also be used when casting and retrieving baits such as wattle grubs. You can also fish your bait under a float. This method is frequently used when fishing with mudeyes and keeps your bait as close to the surface as possible. Depending on where you want your bait to be in the water column will determine what method you use. 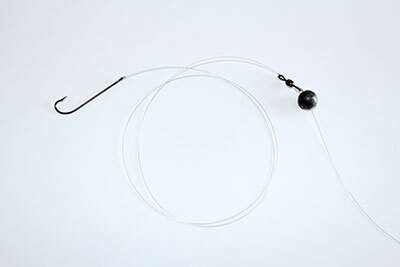 These rigs can be found in our Knots and Rigs section and are all very simple to use. 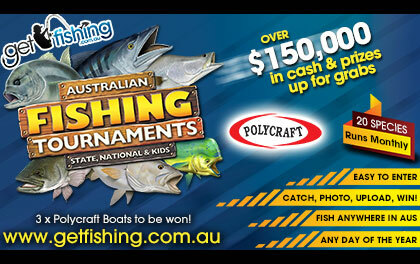 Information courtesy of Get Fishing Tournament Member Tony Robertson, Hobart TAS and Department of Fisheries WA. Photos courtesy of Tony Robertson.